SOLD - 184 E Center Street London, OH 43140! SOLD – 184 E Center Street London, OH 43140! 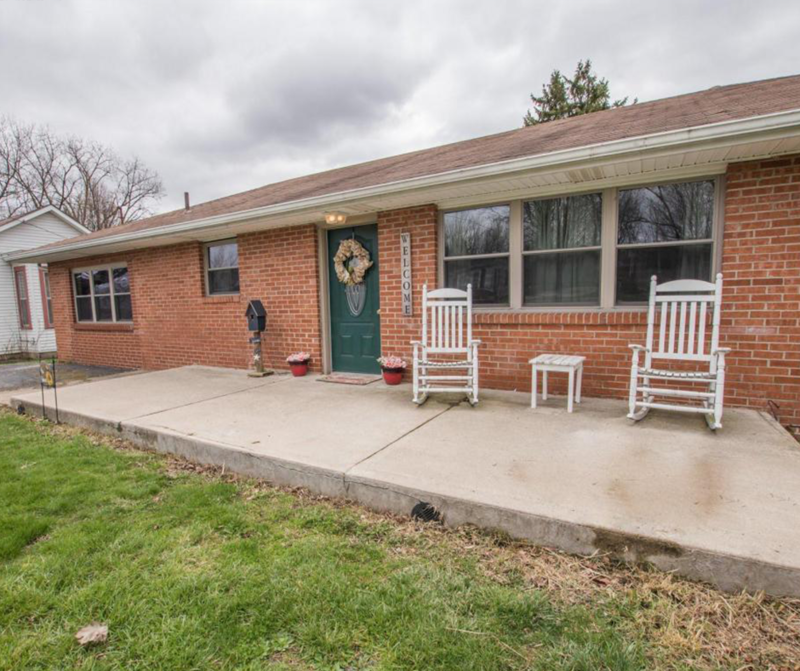 Another home SOLD in London, OH! Click here to begin the selling process with one of our agents!